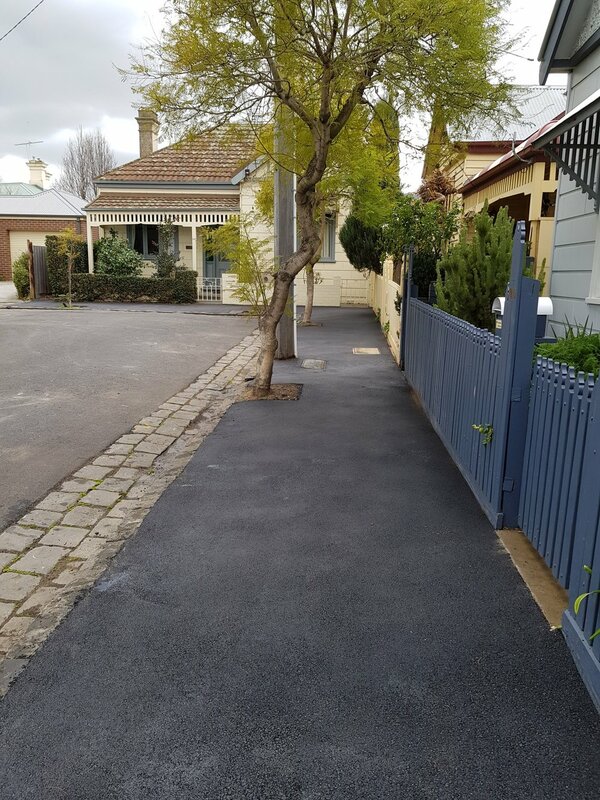 We offer our customers qualified capable staff that hand or machine lay your asphalt surface depending on access issues of your specific requirements as well as all necessary preparation works. Council work, civil contractors, car parks, large driveways. Machine profiling (patching), roadways, round a bouts, speed humps. Crew members are all RIW-card certified.